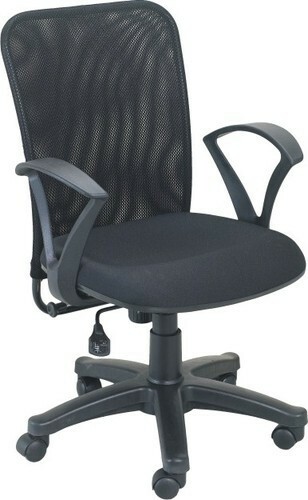 Our range of products include net revolving chair, computer chair, boss chair, revolving chair, meeting room chair and office chair. 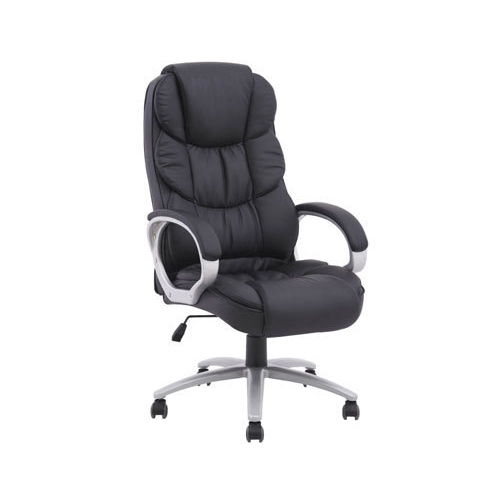 Our clients can avail from us an exclusive range of Medium Back Computer Chair that is manufactured using premium quality material and is available in modern designs for our clients to choose from. Reasonably priced, this product can be customized as per the requirements of our clients. 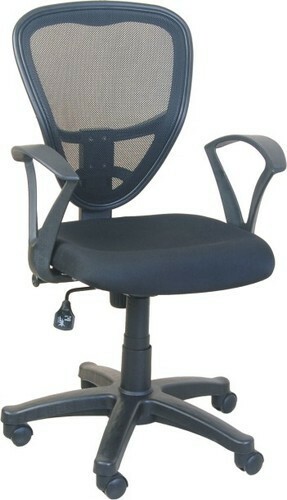 Call Centre/BPO Computer chair in ABS Back Shell with PU Cushion. 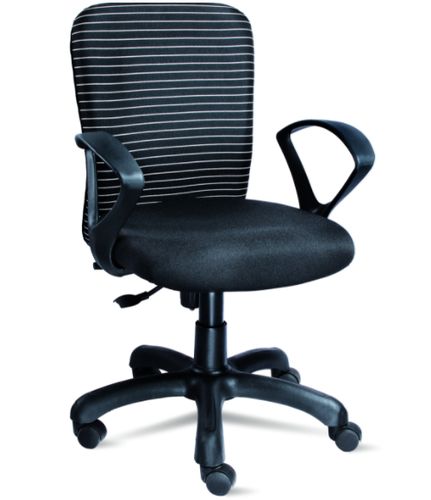 Driven with perfection, we are engaged in catering to the variegated requirements of the customers by offering uniquely designed Cheapest Revolving Chair. The offered range is manufactured by a team of creative carpenters by employing superior quality wood and other genuine components. 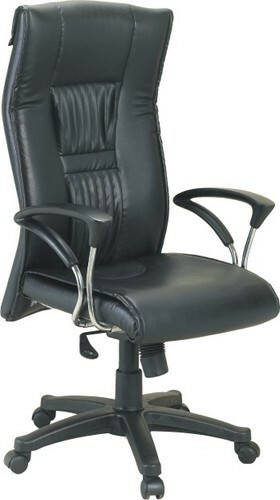 A vast array of Office Chairs is offered by us to our valued clients. Our range of chairs is comfortable due to which it is highly demanded by the clients belonging from different industrial backgrounds. We offer these chairs in various specifications to the clients as per their precise demands and requirements. One can avail these products from us at industry leading prices. 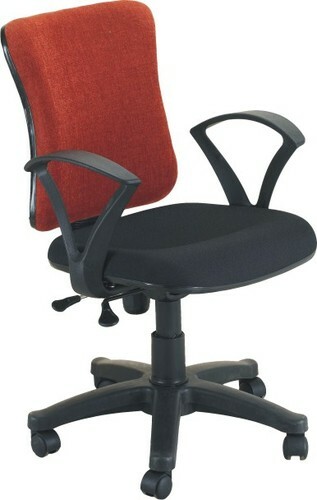 Owing to our vast experience of the industry, we are offering Revolving Chair. Available in varied sizes, designs and colors, these chairs are especially designed by the experts to make the patrons feel power of their position. The chairs are offered by us with options of adjustable height and curvature system, which make all our chairs comfortable. 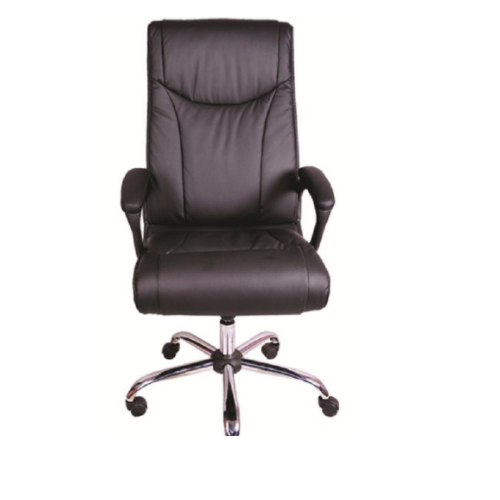 We manufacture a range of executive office chairs for use in industries, commercial establishments. Our chairs our so designed that relieves lower back pain that people usually get from long hours of sitting at your desk. 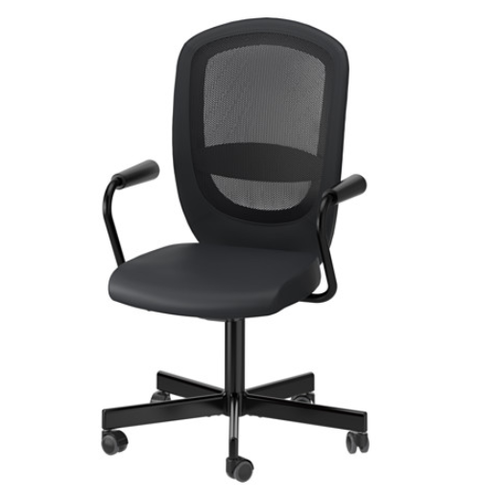 Ideal for software companies, BPO's and places where people sit for long hours in front of the computer, our chairs ensure the correct posture and fit for them. Looking for “Meeting Room Chair”?